To find the right carpet, you have to ask the right questions. 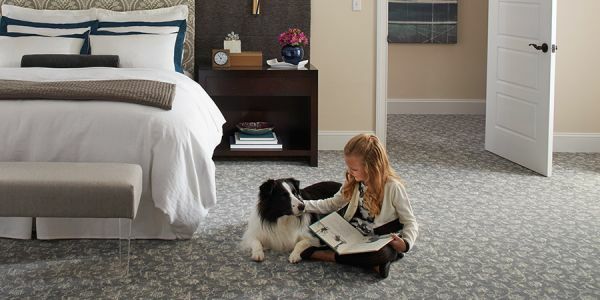 Choosing the perfect carpet for your home can be complicated. It’s easy to get overwhelmed by the many color, construction, and carpet fiber choices available. One of our expert flooring associates can provide all the answers you need, but it helps to know the right questions to ask. We want to help you make the carpet buying experience a simple and even fun part of making your house a home.